Notes: Volume 9, No. 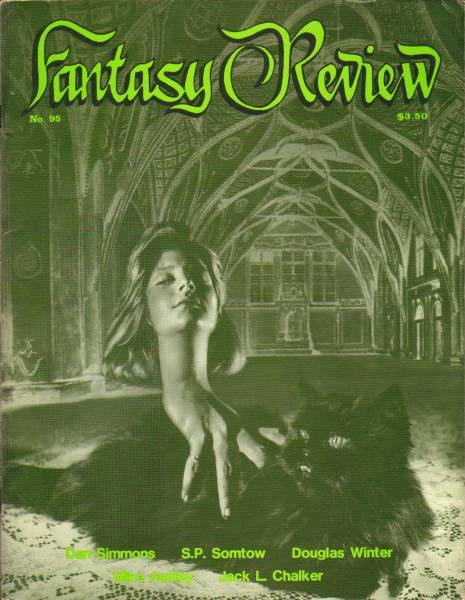 9, Whole #95 Cover not dated, only "No. 95" Saddle stapled, wraps. Page numbers include covers. Sheet of subscription post cards bound in behind the front cover.